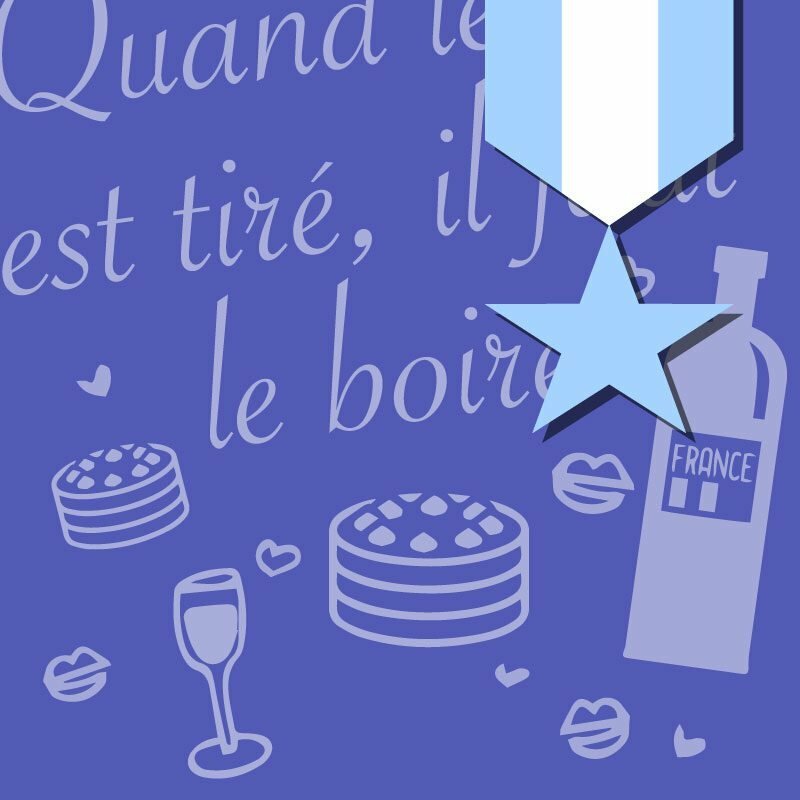 Building on French I concepts, our online French II course – Honors students learn to communicate more confidently about themselves, as well as about topics beyond their own lives — both in formal and informal address. Balanced between the thematic and communicative approaches to learning language, each lesson presents vocabulary, grammar, and culture in context, followed by explanations and exercises. Vocabulary includes terms in cooking, geography, and architecture. Instruction in language structure and grammar includes verb conjugations and uses in the present tense, past tense, and imperative and conditional moods, as well as direct and indirect objects and personal, possessive, and relative pronouns. Students deepen their knowledge of French-speaking regions and cultures by learning about history, literature, culture, and contemporary issues. To further connect to French culture and people, students are encouraged to view supplementary materials on the Web or to consult community resources or other media.